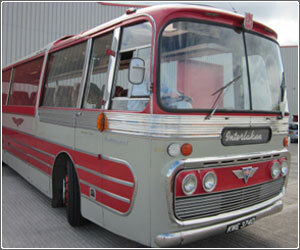 Now fully restored and working, FLEET NUMBER 374, AEC Reliance with Plaxton bodywork. New to S.U.T. in May 1966. 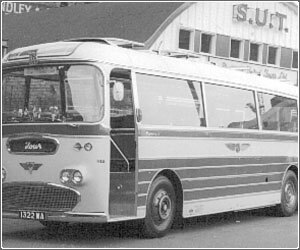 AEC 590 engine 36 foot long with 4 at seat tables. 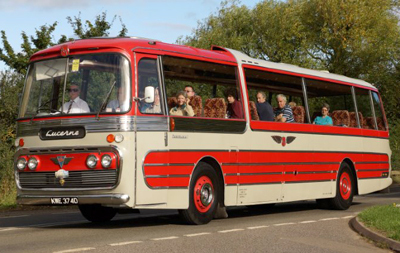 374 is housed at South Yorkshire Transport Museum Waddington Way, Rotherham S65 3SH. 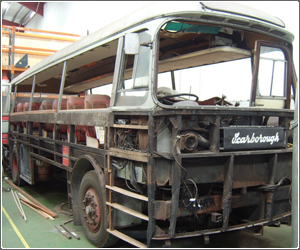 Also in the museum is fleet No 322 1961 AEC Reliance, currently undergoing full restoration. It is pictured here below in 1961 outside Pond Street booking hall. After 8 years, 322 is well on its way to being fully restored. 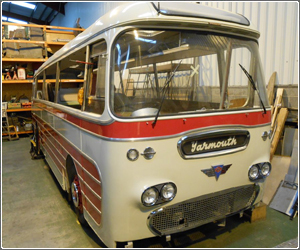 Please contact us if you have any memorabilia or wish to view the above, all enquiries are most welcome, email us at: sutlink@btinternet.com. 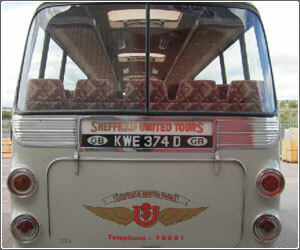 Find out more about the history of Sheffield United Tours Limited. 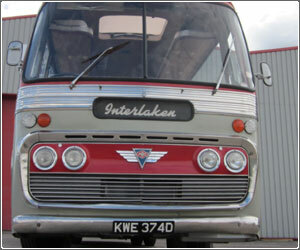 Sheffield United Tours Limited, Ex-Employee Preservation Group.